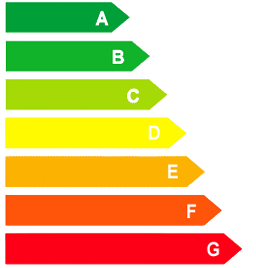 From April 1st 2018, the new Minimum Energy Efficiency Standards (MEES) will be in force. From this date, it will be illegal to agree a new lease on a commercial property with an F or G Energy Performance Certificate (EPC) rating. E will be the minimum rating. The British Institute of Facilities Management (BIFM) have published an article by Paul Bennett which summaries who MESS will apply to and how to prepare for this new legislation. Read the article here. Paul Bennett is Executive Chairman of BSSEC and an active member of BIFM’s Sustainability Special Interest Group.